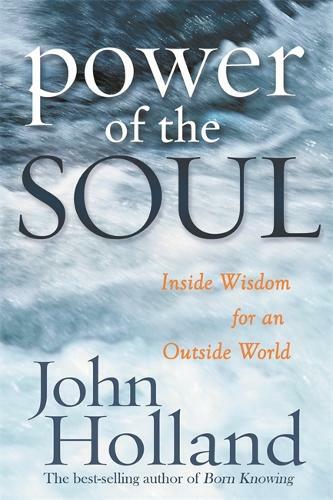 This fascinating book is specifically designed to teach you to tap in to one of the most powerful forces in the universe-your soul! It's a transformational guide to assist you on your soul's path, reconnect with your natural spiritual abilities, and help you understand spiritual laws and the individual soul force that is in each and every one of us. You'll learn how to: Discover and access your spiritual faculties Open yourself to a guiding higher consciousness Remove psychological and spiritual blocks Find your true self as you understand the nature and function of the soul Power of the Soul is more than just a guide . . . it's a way back to living from the inside out, and will help you (no matter what your walk of life) follow your own spiritual journey.